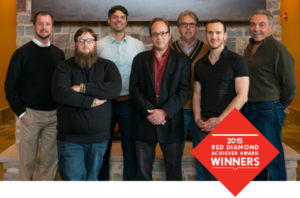 Shawn Ewbank and the Zen House won the 2015 Red Diamond Achiever Award. 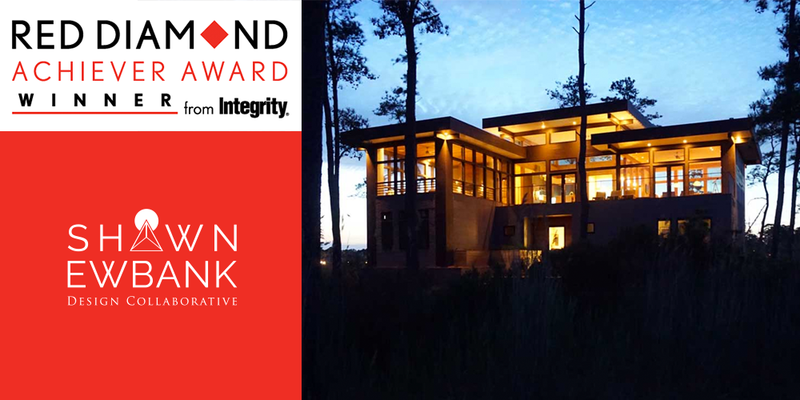 For years, the client and a close coterie of friends made summer sojourns to the same beach house on Ocracoke Island, North Carolina, where many memories, stories and legends were born. Following the demolition of this fabled retreat, Mr. Phillips resolved to create a place for himself and his friends more convenient to his home in Washington, D.C. His new beach house is set on an island in the beautiful and federally protected tidal marshlands adjoining Rehoboth Bay, at Rehoboth Beach, DE.